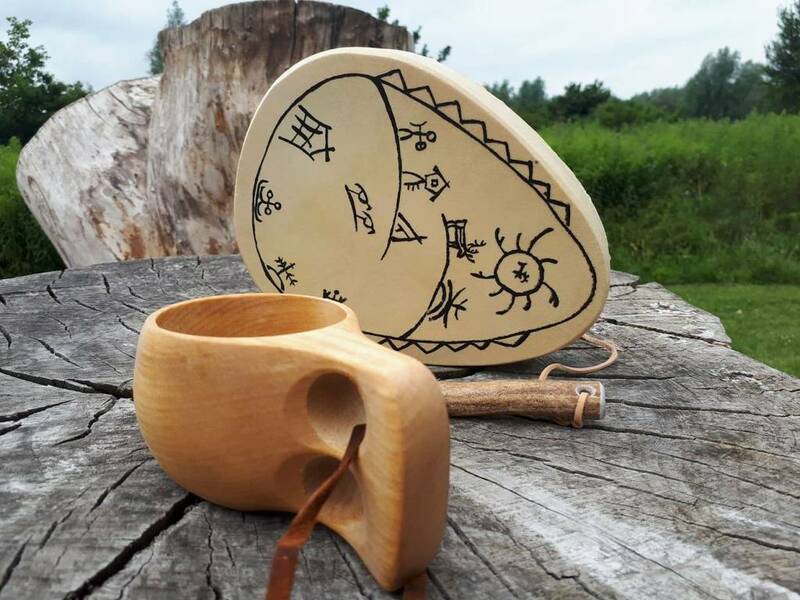 Lapland Shamans, the local healers and spiritual guides are still consulted for advice today. 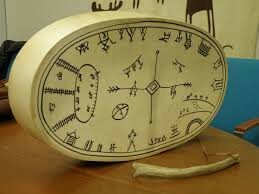 And a drum is an important tool a Shaman uses when contacting the spirits. 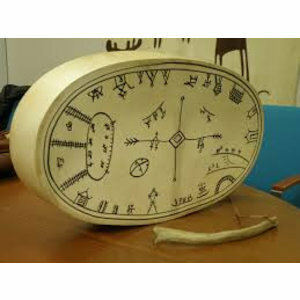 This Shaman´s Drum is hand made of birch wood and genuine reindeer hide and decorated with symbols of life and nature. Truly a must-item for any Shaman Apprentice - and a guaranteed hit at any party!